The information contained in this Site is provided by Beyond Ventures and is for general purposes only. We make no representations or warranties of any kind, express or implied, about the completeness, accuracy, reliability, suitability or availability with respect to the website or the information, products, services, or related graphics contained on the website for any purpose. Beyond Ventures disclaims any liability or charges regarding your access to this Site and services and you shall solely bear all risks to such access to this Site. Also, we are not liable for any costs, fees, damages, or any direct or indirect related civil or criminal cases caused by the any accidents, loss or damages, or other electronic or computer system error, computer virus related problem arising from using or browsing this Site. Your use of this Site is at your own risk. All material, including materials in any forms, contained on this Site is protected by copyright of Hong Kong SAR or other intellectual law unless otherwise noted and may not be used except as permitted in these Terms and Conditions of our company or in the text on the Site. You agree not to reproduce, retransmit, distribute, disseminate, sell, publish, broadcast or circulate the information received from this Site, without prior written consent of Beyond Ventures. Also, we reserve all the rights to describe, amend or depict any contents on this Site without prior notice. As mentioned above, Beyond Ventures uses your personal information for the purposes of business, marketing, direct marketing, communication, servicing and related purposes, for instance, to provide services and products, offer appropriate customer service, better understand your needs and interests, enhance our relationship with you, or make promotional offers by our company. “海闊天空”, or “A Brighter Future”, was a song performed by the popular Beyond rock-and-roll band in early 1990s Hong Kong. The name is also perfect for our fund because musicians in Beyond wrote their song – “海闊天空” – around the concept of pursuing dreams. 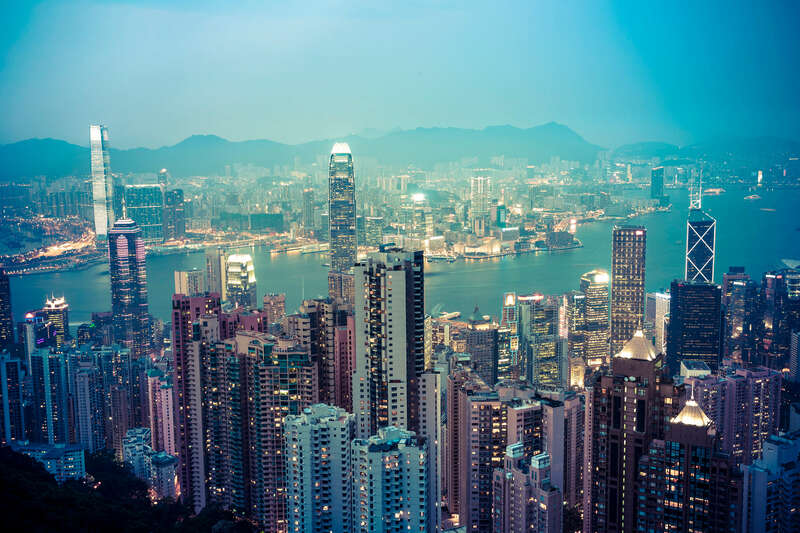 Revitalise Hong Kong’s ecosystem of innovation by bringing together local venture capitalists and entrepreneurs to invest in new ideas and start-ups.